Where will you buy your blue crabs? 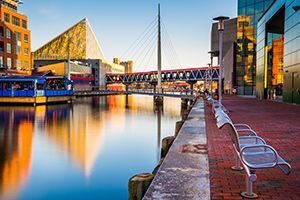 Maryland has the city life in Baltimore, the beach in Ocean City, and a lot of history and culture in between. If you were to had to Maryland, which city would be best for you? Take our fun quiz to find out!